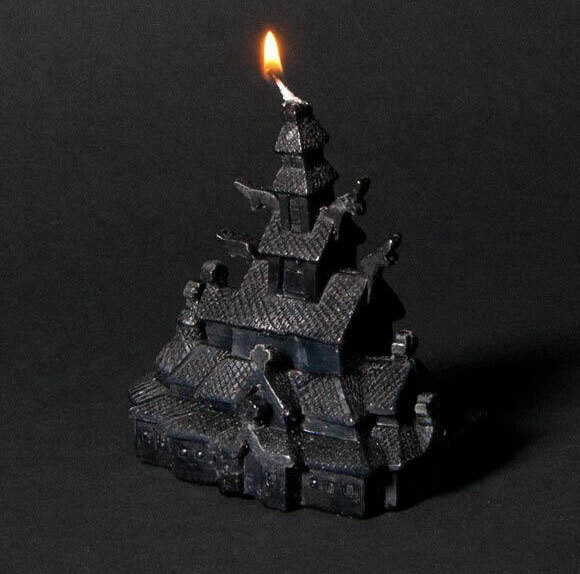 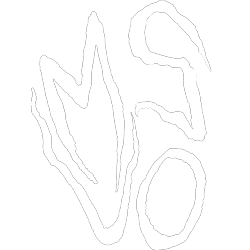 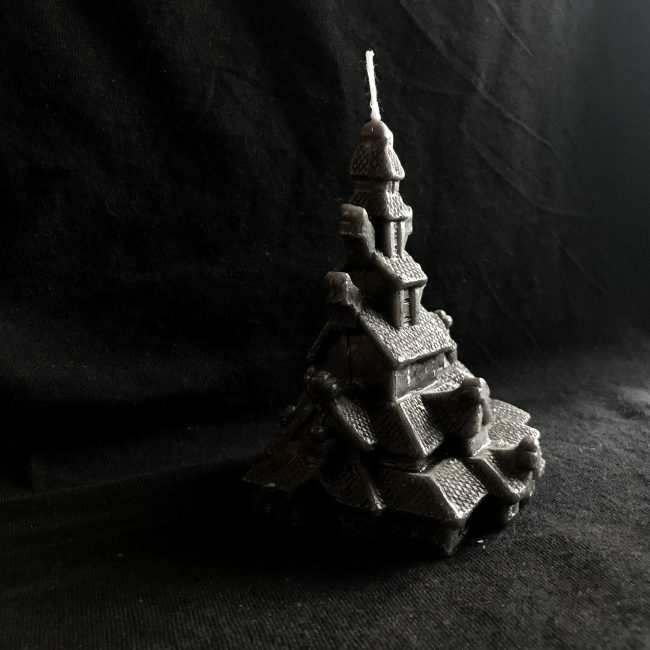 Help MSUO burn down some churches – buy the Kirkebrann candle, modelled on Fantoft stave church in Norway. 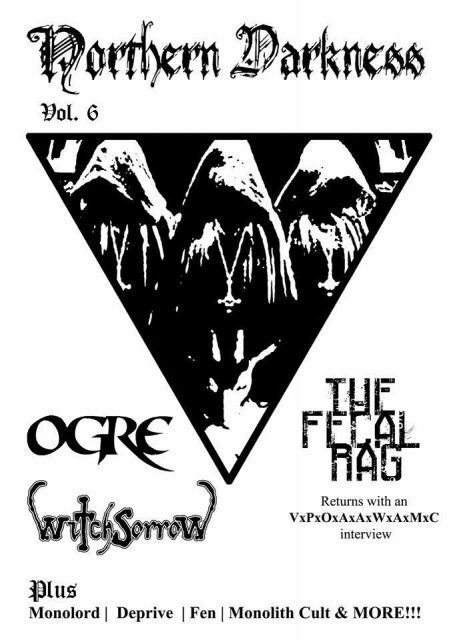 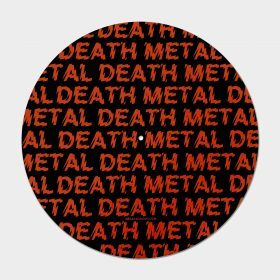 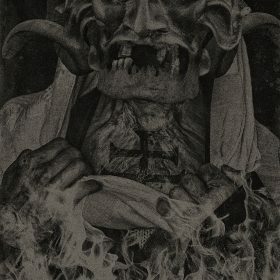 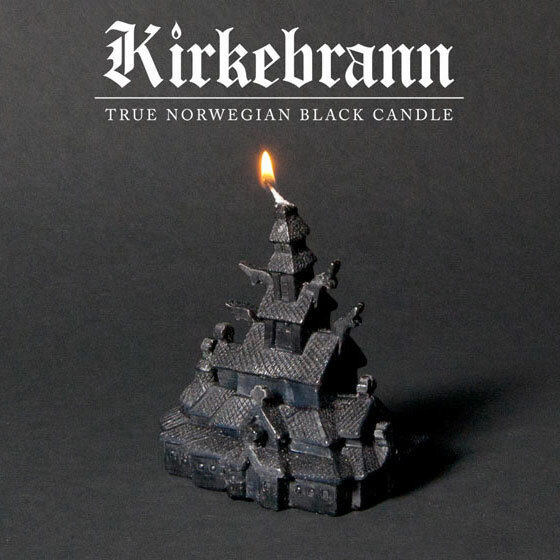 The ideal gift for any trve kvlt black metaller, Burzum LARPer, the local arsonist, anti-Christian or Satanist. 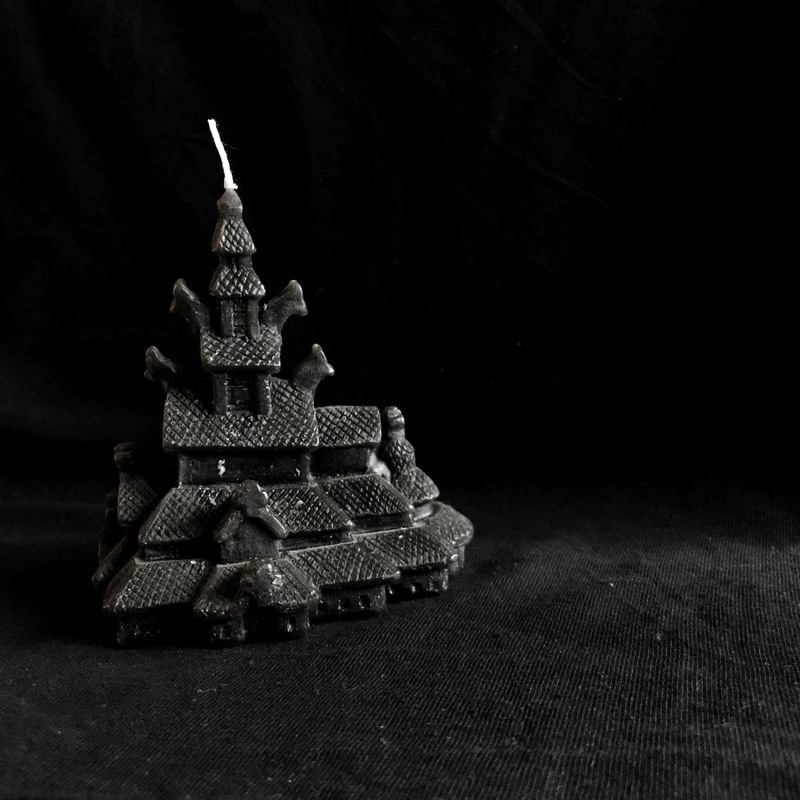 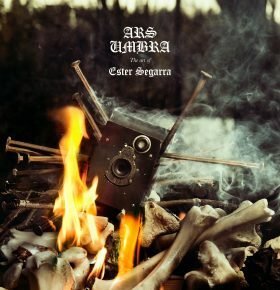 Make your black metal fantasies come true and burn a stave church in the comfort of your own home. 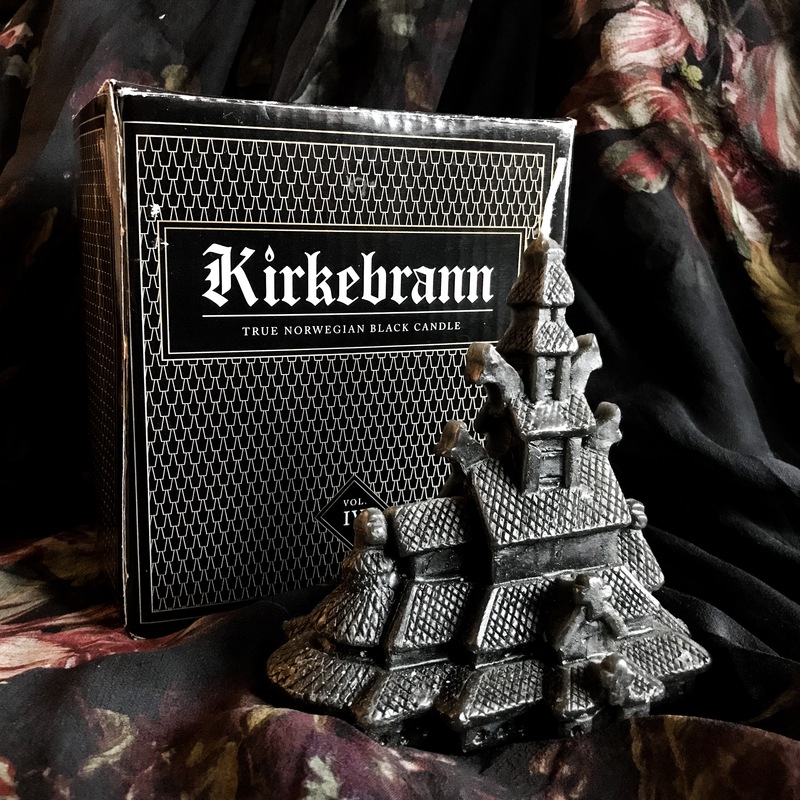 Kirkebrann is a stave church-shaped candle, inspired by the famous Fantoft stave church in Bergen, Norway.